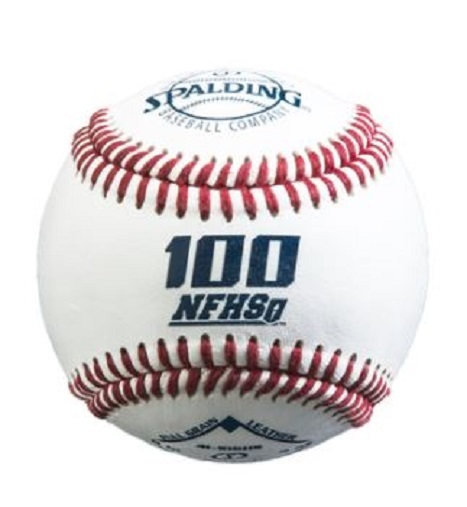 Spalding 100 Series NFHS Full Grain Leather Baseballs, Improved Grip And Accuracy. 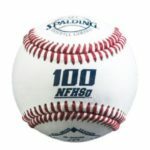 Spalding 100 Series NFHS baseballs feature a full grain leather cover with a cushion cork center plus a raised seam for improved grip and accuracy. 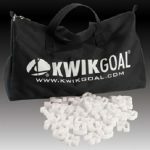 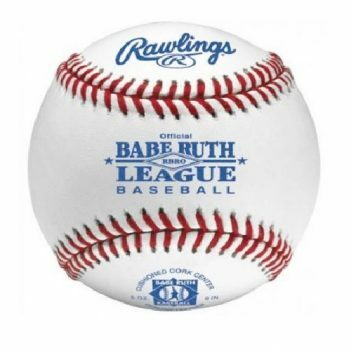 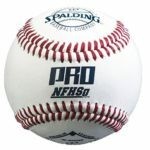 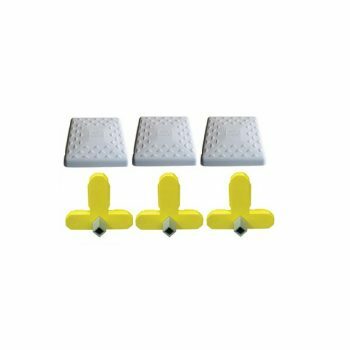 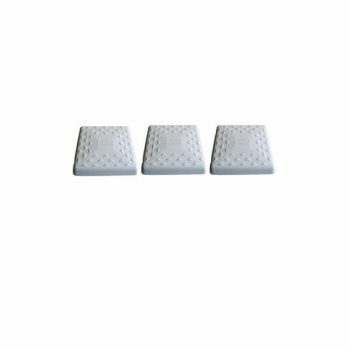 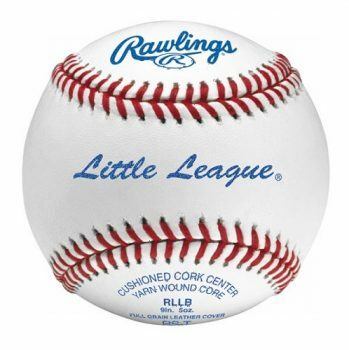 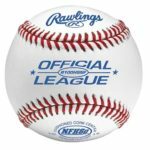 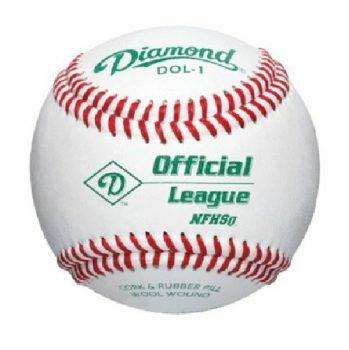 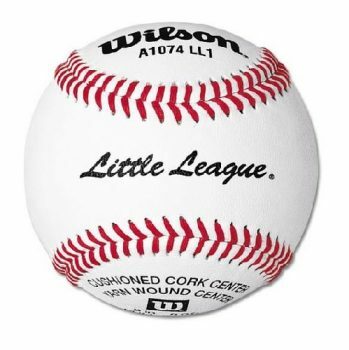 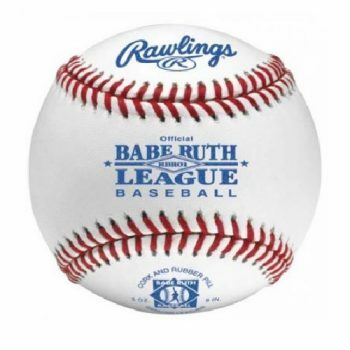 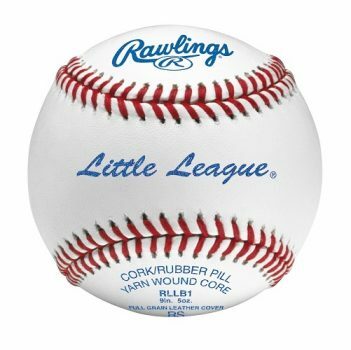 A Spalding 100 Series NFHS Premium Leather Baseballs feature: Full-grain leather cover Cushioned cork center Spalding raised seams for improved grip Spalding raised seam is 30% higher than a traditional flat seam ball.